How hard could it get if you are looking for a great laptop that can do basic tasks, and fits your tight budget? Considering the number of options you have in the budget segment, it can not only be time-consuming but confusing as well. Well, I’ve done the hard work for you, and following are the top three laptops that are lightweight, comes with the responsive system, faster boot times & great battery life; All of this, for under just Rs.25000. Here, we are assuming you want to do simple tasks like surfing, blogging, checking stock market reports, work on office/educational documents or watching HD Movies. Also note that these laptops are NOT meant for heavy tasks like video rendering, 3D animation or compositing tools like Maya, 3DS Max or even architectural tools like AutoCAD 3D. 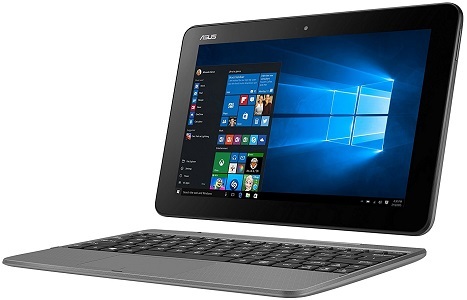 If you are looking for a small convertible laptop that does all your basic work, then the Asus T101HA is a laptop to be considered. It sports a 10.1-inch display and is powered by Intel Atom x5-Z8350 processor that is clocked at 1.92 GHz, 2 GB DDR3 RAM, and 64 GB flash storage. It does all your work at super fast speed, thanks to its flash memory, which can be expanded to 128GB via a microSD card. You get up to 11 hours of battery backup which is quite good. The other good thing about this particular laptop is that you can charge it with micro USB port also. That means you can use your regular smartphone cable and power bank to charge this laptop. Therefore, it becomes way too convenient to use it while traveling. It comes with Windows 10 pre-installed. If you are looking for a full-size laptop with best possible hardware specifications, then the Lenovo Ideapad 110 is for you. It has a 15.6-inch HD display and is powered by an AMD dual-core A9-9400 2.4 GHz processor with integrated AMD Radeon R5 GPU, 4 GB RAM, and 1 TB hard disk. It comes with DOS operating system, so you can install any OS of your choice. The specifications are enough to get all your basic tasks done smoothly. It has a battery backup of 4 hours which is quite decent. It also has a DVD drive for those who need it. If you are looking for an alternate laptop which has Intel Processor around the same price point, then check out the below given Flipkart link. 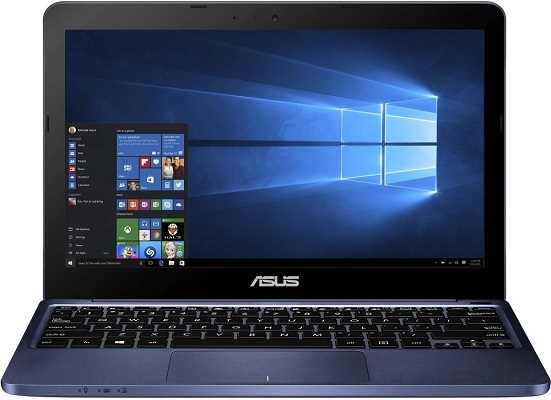 This is another budget laptop from Asus that has great hardware specifications. It has a full 15.6-inch Full-HD display and is powered by a 6th Gen Intel Core i3-6006U 2.0 GHz processor with integrated graphics, 4 GB DDR4 RAM, and 500 GB hard disk. Priced just under Rs 25,000, it is the most powerful laptop that you can wish for. It gets about 3 hours of battery backup which is not the best. Overall, it is a very good package for its price. Of all the above three laptops, the Asus X541UA is very fast super value laptop that brings style and performance for both home and business users. The only downside you might feel with this is its low battery backup. 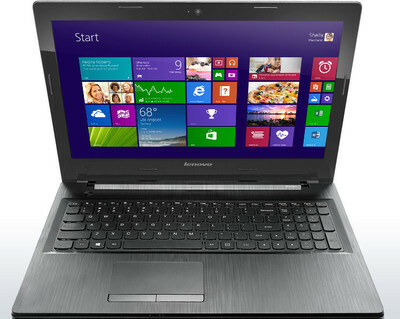 Lenovo Ideapad 110 Laptop, on the other hand, is a full-size AMD powered laptop that comes with a standard design and considerably low pricing that is perfect for everyone. And like I’ve said before, Asus T101HA is a small size netbook, that can be great for those who travel a lot, and need a compact-sized performer at the budget pricing. Personally, I went ahead with Asus T101A from these three, as I have to travel a lot, and write blog posts everywhere I go. A perfectly good speed and the massive battery backup made it perfect choice for me, and adding a 64 GB microSD offered me sufficient storage and suited my total budget of Rs.20,000! Which laptop would you choose? Do you have any better choices than these three laptops? Do let us know in following comments section. For more such opinions and reviews Join on Facebook or follow me on twitter.